Save this puppy’s day by offering him a relaxing time while you are about to take care of his injuries and also his fur’s health. 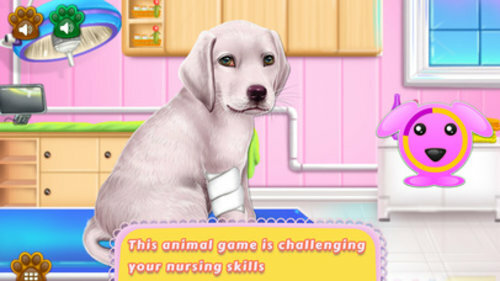 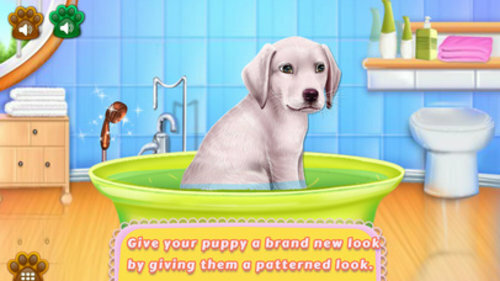 This animal game is challenging your nursing skills because it requires some specific procedure to follow and using the indicated tools for each step in part. 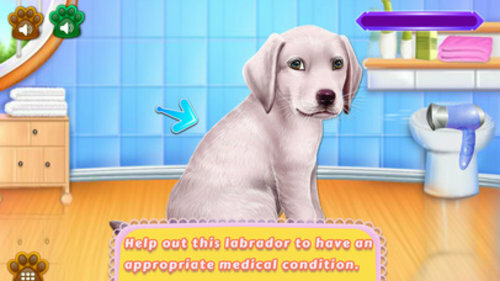 Follow the instructions accurately and help out this little labrador to have an appropriate medical condition.